This is the first in an occasional series of posts I’ll be making about the myth and folklore of the region I love, the place I was born and still live today, Northumberland. 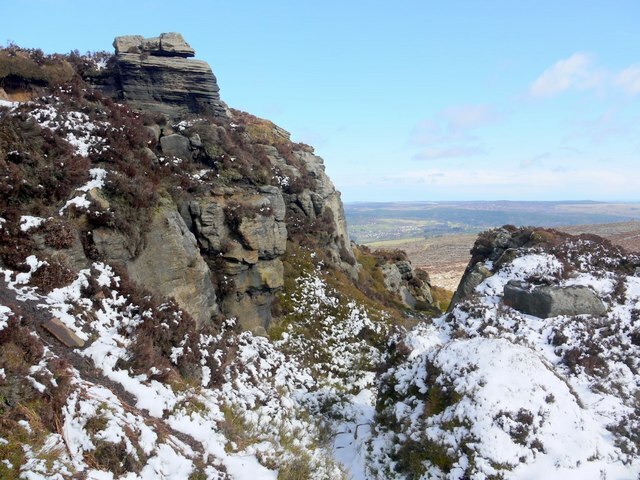 Not far from Rothbury lies one of the most starkly beautiful and fabled areas of Northumberland, the Simonside Hills. Rightly famed amongst walkers and photographers for their stunning vistas, the hills of Simonside hold another piece of, largely obscure, notoriety; one that any dice based fantasy gamers amongst you might be familiar with. Duergar! Credit for the stunning photograph above goes to Andrew Curtis, along with my thanks for licensing that image for reuse under a creative Commons license. Please visit his geograph.org.uk profile, linked below in the CC attribution, to see some truly gorgeous shots of rural Northumberland in all its glory.